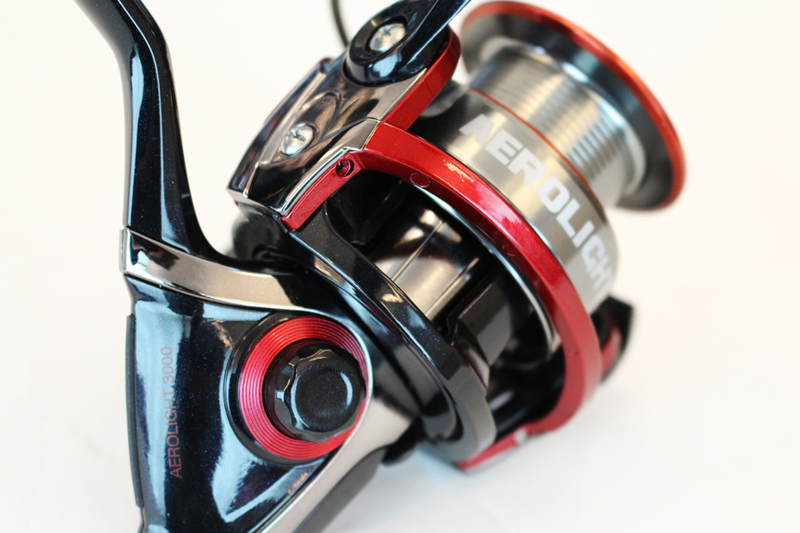 Light and fast reel for light and medium spinning. Aluminum body with carbon end caps. Rotor aerodynamic and lightweight design for perfect balance. Crank bolted to the crown and ultra-precise brake. stainless shaft. ultra-fine rubber ergonomic handle. Machined aluminum coil multiperforaciones. Pick-up extra-thick.